Samsung has been the world’s largest maker of LCD panels since 2002. 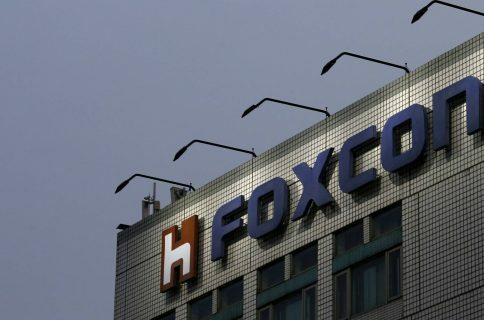 By 2004, the conglomerate was the world’s top manufacturer of OLED panels accounting for a 40 percent market share worldwide and as of 2010 has a commanding 98 percent share of the global AMOLED market. Small wonder that Apple used to source most of its screens for iOS devices from Samsung up until 2012, when Tim Cook & Co. began slowly shifting display orders away from the Galaxy maker amid the ongoing patent spat. Jonathan Cheng, reporting for WSJ, says that a group of researchers “supported” by Samsung Electronics announced in the April 4 issue of the academic journal Science that they’ve developed a technique for synthesizing graphene, bringing potential commercialization a step closer. The researchers have apparently found a technique allowing a single crystal of graphene to retain its electrical and mechanical properties across a larger area. Previously, bringing together separate graphene crystals would impair electrical conductivity so it’s a breakthrough which paves the way for commercial applications of the material. The wonder material has one hundred times greater electron mobility than silicon, is more durable than steel and has high heat conductibility as well as flexibility, making it perfectly suited for consumer electronics and mobile devices. A post over at the Samsung Tomorrow blog confirms “a breakthrough synthesis method” to speed up the commercialization of graphene. 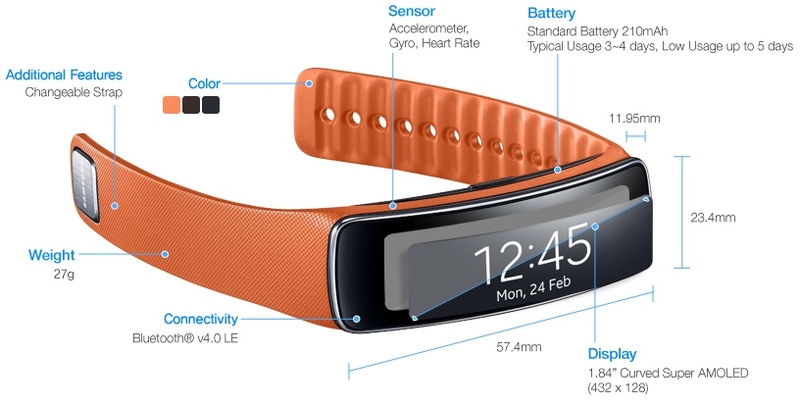 Samsung executives have described the current products as a foreshadowing of a new era of wearable and bendable devices. 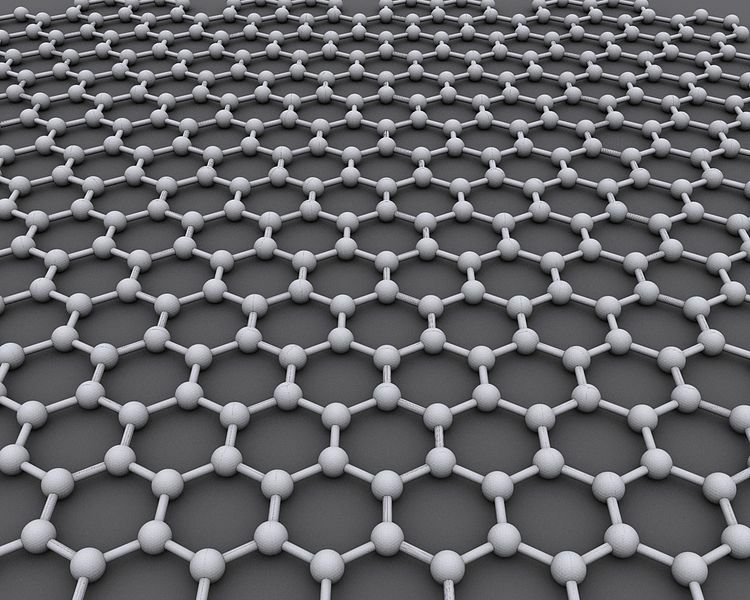 Graphene is the thinnest material known, but is also extremely good at conducting electricity and heat. Samsung said graphene will play a major role in the company’s transition to wearable and other next-generation electronic devices. The research was conducted by Samsung’s research and development arm called the Samsung Advanced Institute of Technology and South Korea’s Sungkyunkwan University, whose foundation is controlled by – you guessed right – Samsung. Should Samsung start using the new material to build more power efficient screens for its smartphones, tablets and wearable devices, there are no guarantees it’ll license the technology to Apple or be able to meet Apple’s unit requirements. The promise of lightweight, thin and flexible yet durable graphene-made mobile screens is too tempting to ignore and I bet Apple is keeping an eye out for this. 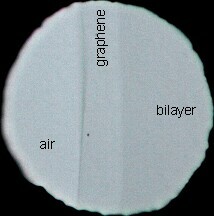 The one-atom-thick graphene crystal can be seen with the naked eye because it absorbs approximately 2.3 percent of white light. Image source: Wikipedia. Of course, Apple is constantly experimenting with new materials and production techniques. The company has for years settled on building notebooks and mobile gadgets using the Unibody process, with glass and aluminum used heavily across its products. The firm is also experimenting with new amorphous metal alloys. In June of 2012, Apple renewed its exclusive licensing agreement with Liquidmetal, a company that licenses a Terminator-like metallic glass material developed by a California Institute of Technology research team. 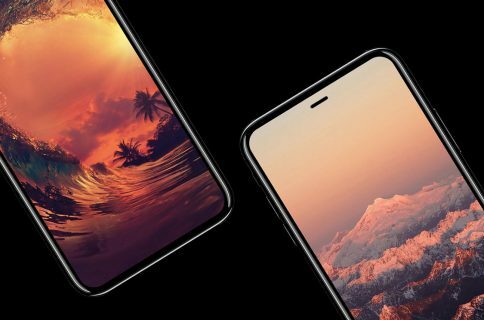 Unfortunately, that material is said to be years away from being used substantially in consumer products, especially given Apple’s crazy scale, yield and quality requirements.